The Pirastro 441050 Obligato 1/2 Double Bass String Set produces a quick response for the intermediate player. The multifilament fibre core has a bright, focused sound. The chrome steel winding adds extra clarity to the overall tone, as well as providing a comfortable feel. This set has a medium tension gauge for optimum balance between versatility and playability. 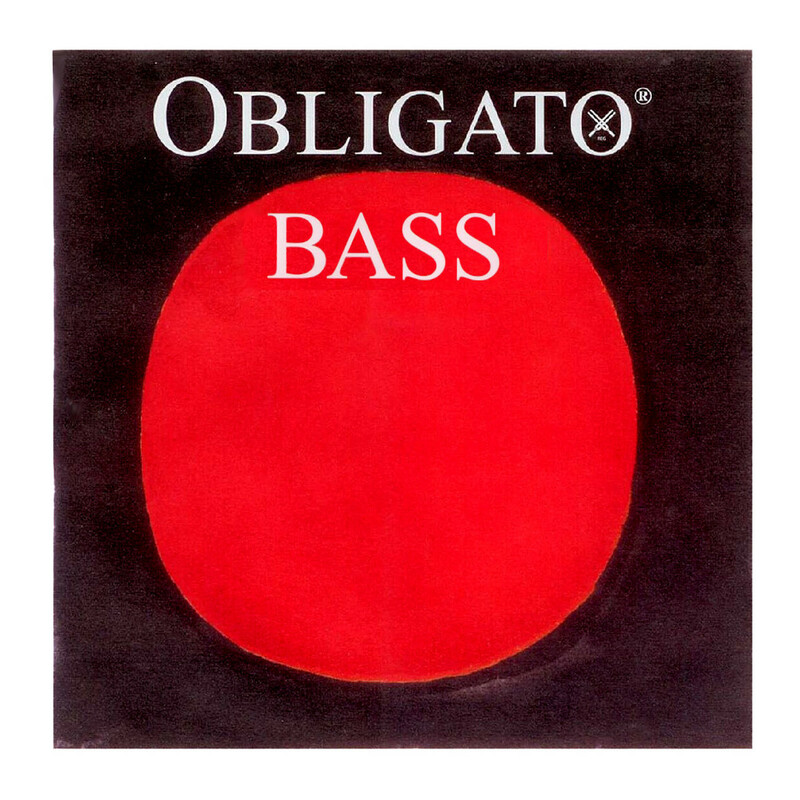 These strings are ideal for arco and pizzicato players. This model has a 1/2 size and all strings feature a ball tailpiece end.